℗ 2009 This Compilation P2009 Warner Bros. Records Inc. I love the MCR Christmas song. the best track on the album. 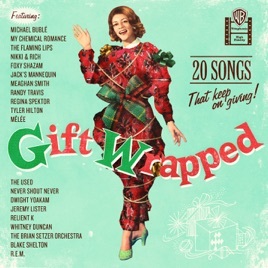 It's what we've all been waiting for: the My Chemical Christmas Song. For those of you who missed it the first time around in 2005, you can certainly buy it now. The only flaw is that they've gone and raised the price from .99 cents. Besides the fact that MCR is on this album (reason enough to buy at least that song), it's actually a very different kind of Christmas CD. 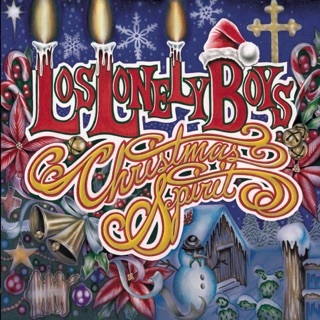 It brings me away from the songs we'll hear up until December 25th and have heard for most of our lives. 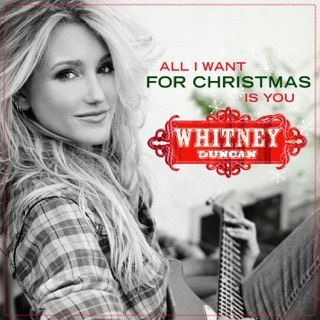 Whitney Duncan's version (country) is great, and Blake Shelton's cover of Silent Nights is pretty good. Beyond that, The Used have graced the CD with a song (Just another reason). 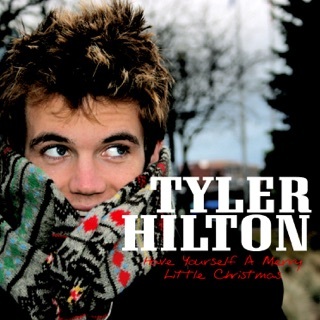 Overall not a bad CD, despite the old, less attractive cover art. 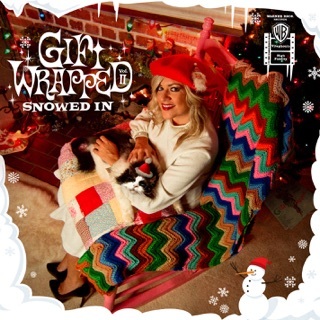 If you don't want to buy the whole CD, definately get a few of the songs to brighten up and give uniqueness to that Christmas playlist.